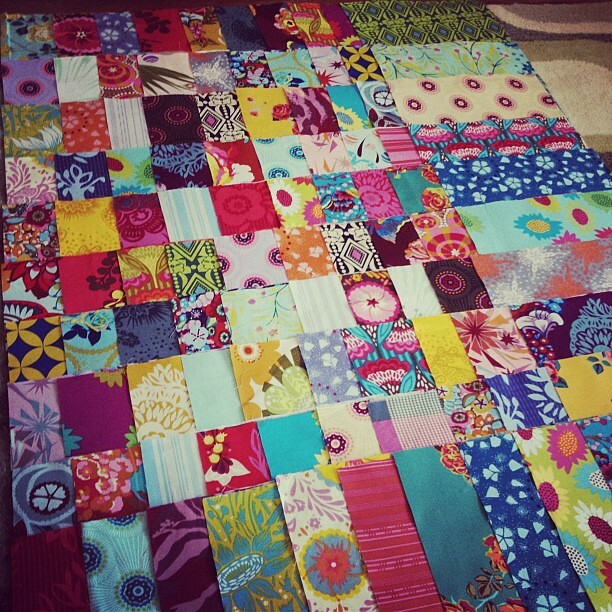 And making a classic patchwork quilt top. I love this. Your photography is stunning! Stunning. I love the deep saturated colours! I agree. Simple can be beautiful and I love your patchwork. Well done. gorgeous! love all the bright colors together. 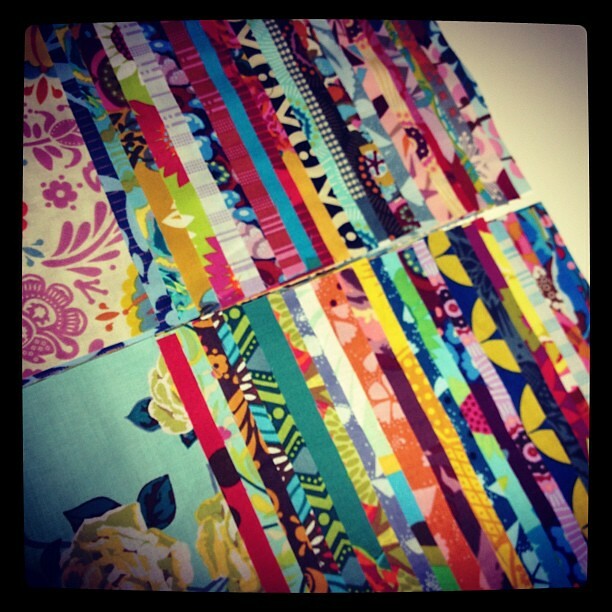 I just love all her fabrics together... pretty arrangement Kelly!